Typeconvert for ArcGIS 10 opensourced! 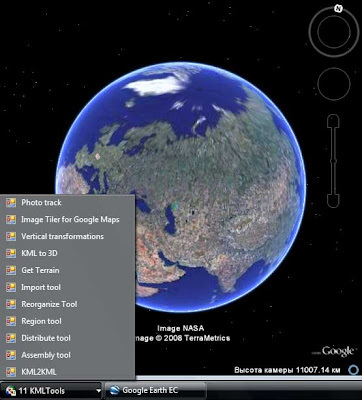 KML2KML is an application including tools for reorganization and optimization of your kml/kmz data. GE Sky mode is supported. 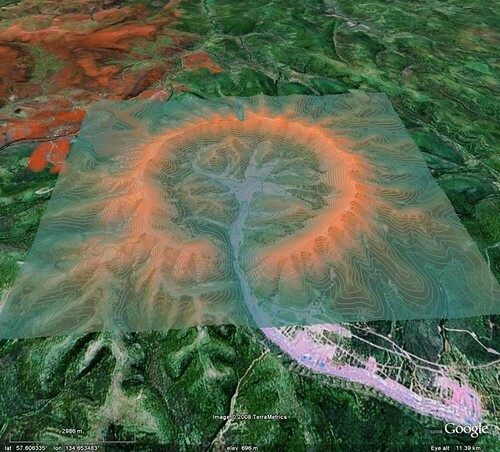 Superoverlay is a stand-alone Google Earth application for tiling raster datasets and creating view based regions in KML or KMZ groundoverlay files GE Sky mode is supported. Navigator is a stand-alone application for real time GPS navigation in Google Earth. S3 explorer is a stand-alone application for of files operations in Amazon S3 service .